Facebook had invested huge amounts in Oculus in 2014, making it one of the forerunners in the Virtual Reality platform. 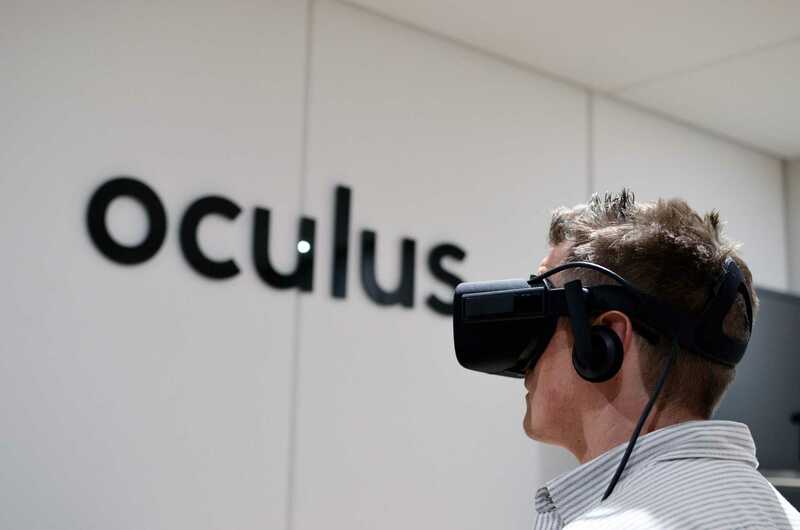 At the third edition of the Oculus Connect 3 presentation, the company made many announcements to prove how it is planning to evolve in its offerings, for example, with the Virtual Reality Headsets called the Oculus Rift and gave a kind of a map into how it will help VR to grow. Amongst the many announcements, one very interesting one was regarding the work that will be going in building the Virtual Reality Web. The many steps that were required in turning a whole set of tools to the developers in order to create a VR-adaptable internet experience for its upcoming VR web browser called the Carmel were disclosed. 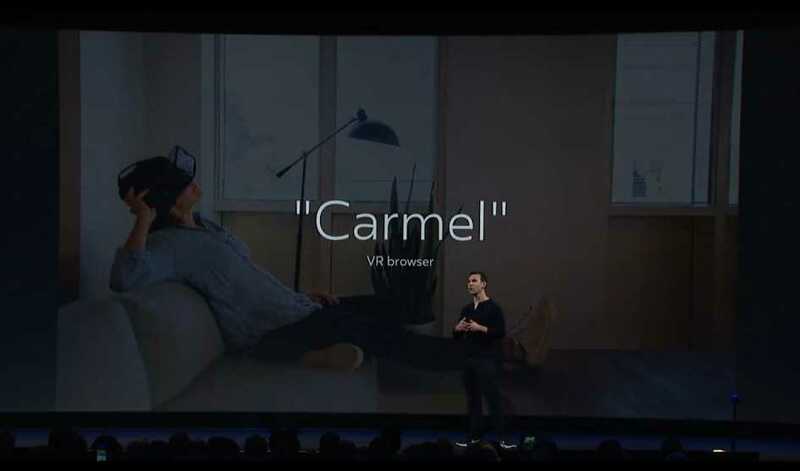 According to the Facebook announcements, the preview of the Carmel developer should be available very soon and it will be working with any Oculus device like the Oculus Rift and also the Samsung Gear VR as of now. However, the company also made an announcement about the possible development of another kind of a VR headset, the Santa Cruz prototype. Though the work is still in progress, the company has stated that it is looking ahead to build a standalone headset that will be capable of offering an inside-out positional tracking which will be giving an experience that is in between the currently available mobile VR experience that is limited and the full-fledged VR experience on the entire room-scale like the Rift offers. It was announced that the conception of the 360-degree content which when coupled with the new Web VR standard, will bring a wave of new and fresh content to VR. By using tools like React, three.js, and WebGL, the developers were looking to create easily the interactive 3D sessions and 360-degree experiences. By looking at the web to support these features, these amazing VR experiences can reach out to a large audience across the mobile and PC platforms of Virtual Reality. 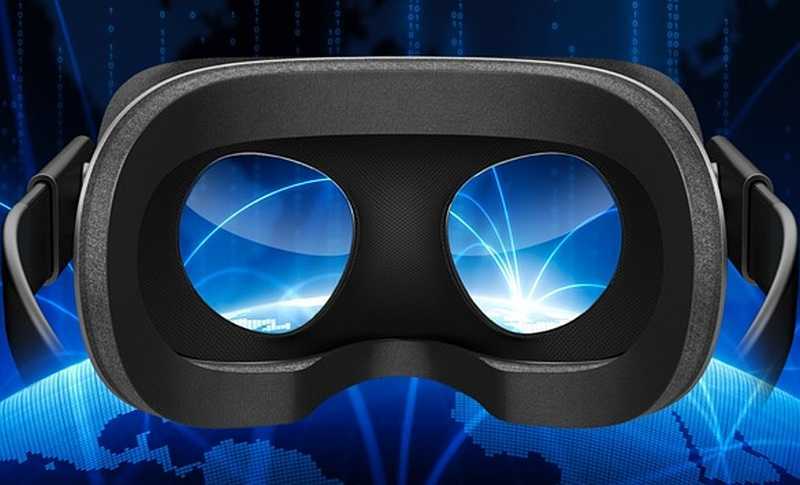 The preview of the Carmel developer showed that it will let the users browse the web on their VR headsets like in a 360-degree Photosphere which will play the Web VR experiences instantly. With this, the developers can offer the users with VR experiences which do not require a large download. Right now, it is pretty much limited to just the 360-degree videos, as everything else will be running on the local hardware. However, this could allow the users to set up a virtual chat-room or showcase a product for e-commerce, which the users can experience without prior planning. Though the React VR framework and the Carmel web browser were indeed big announcements, still they made up to just a small part of the OC3. The CEO of Facebook, Mark Zuckerberg said that social software is the next step to virtual reality and gave the people a peek of the mock-up standalone VR device. Other than the fact that right now the Virtual Reality device is still under development, there was not much information given about it. The CEO of the social networking giant also said that Oculus is looking to work with AMD and Nvidia so that the Oculus devices can be used for cheaper computers and to bring down the cost of the Rift-compatible computers. The motion controllers called the Oculus Touch will start to be shipped from December 2016. This will help in bringing room-scale Virtual Reality experience to Oculus Rift, which will make a marked distinction in between Rift and HTC Vive, Rift’s arch rival. Talking about social software, the possibility of Oculus Rooms was announced wherein the people can just hang out or have a talk.